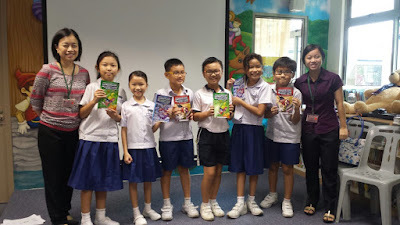 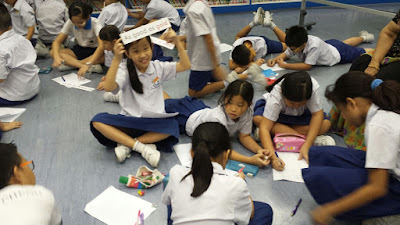 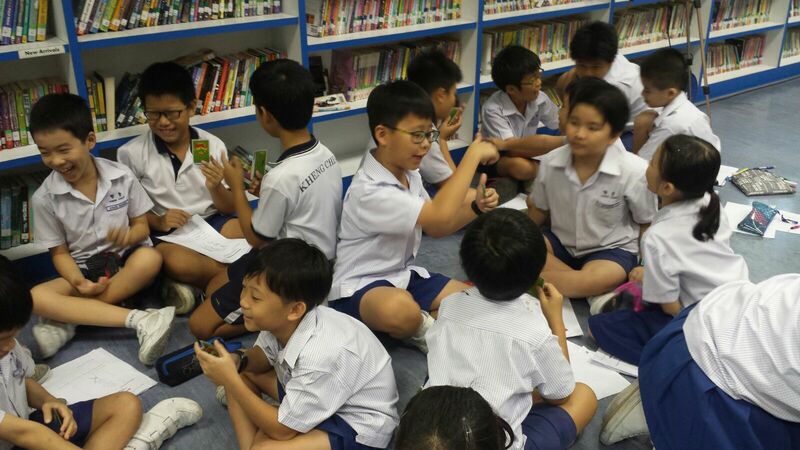 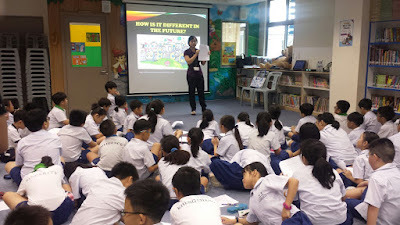 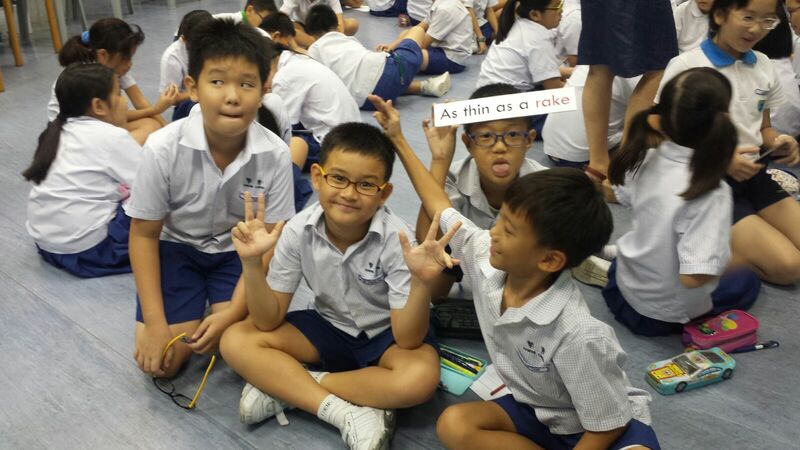 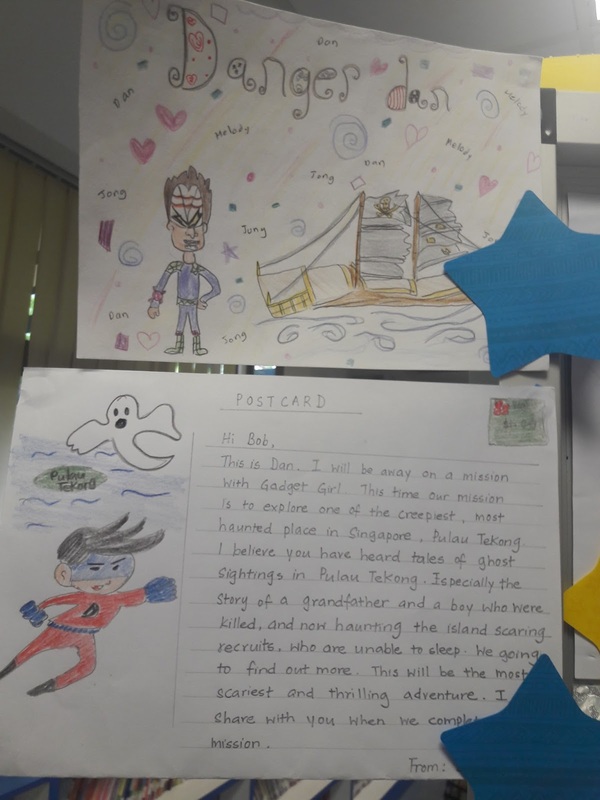 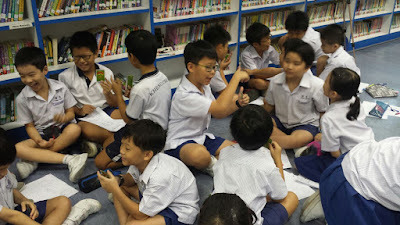 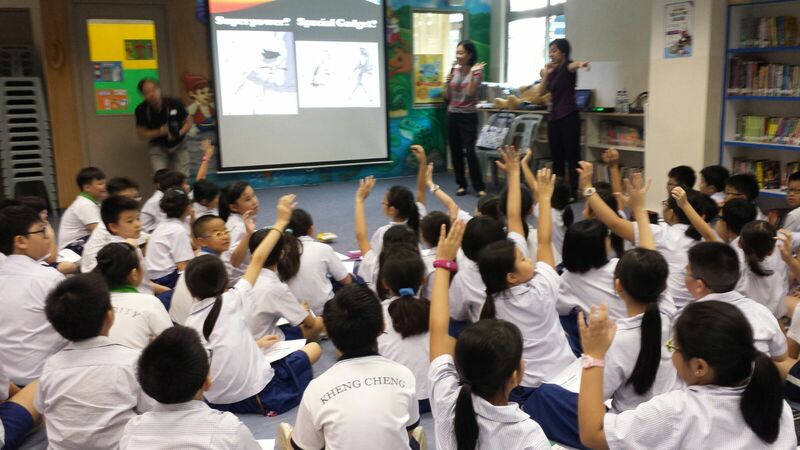 Authors Lesley-Anne and Monica met 80 very excited and creative P3s from Kheng Cheng School on 28 July 2017, who read #3 Danger Dan Meets the Peculiar Peranakan Pirate and #4 Danger Dan Traces the Perilous Poison, under the Association for Supervision and Curriculum Development (Singapore)'s Singapore Literature Project. 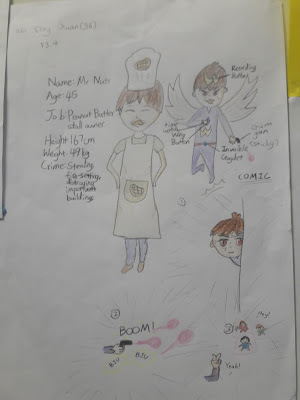 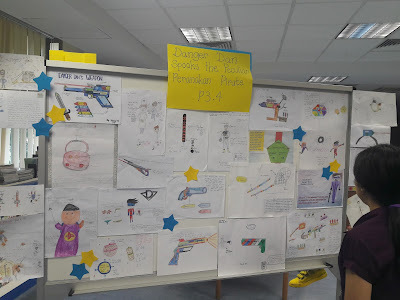 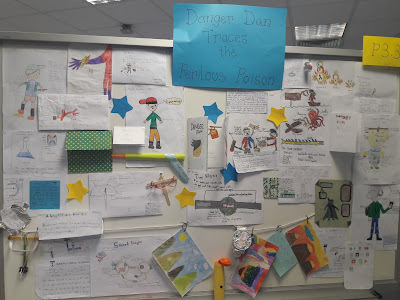 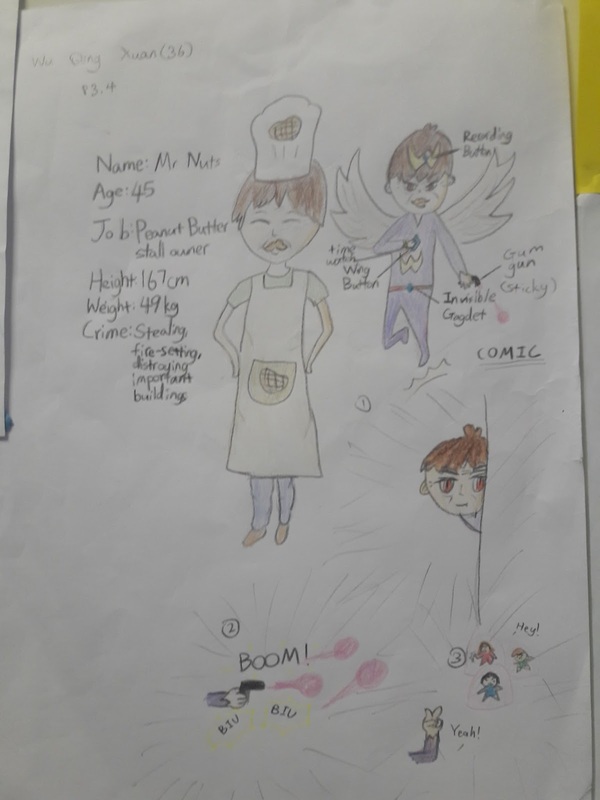 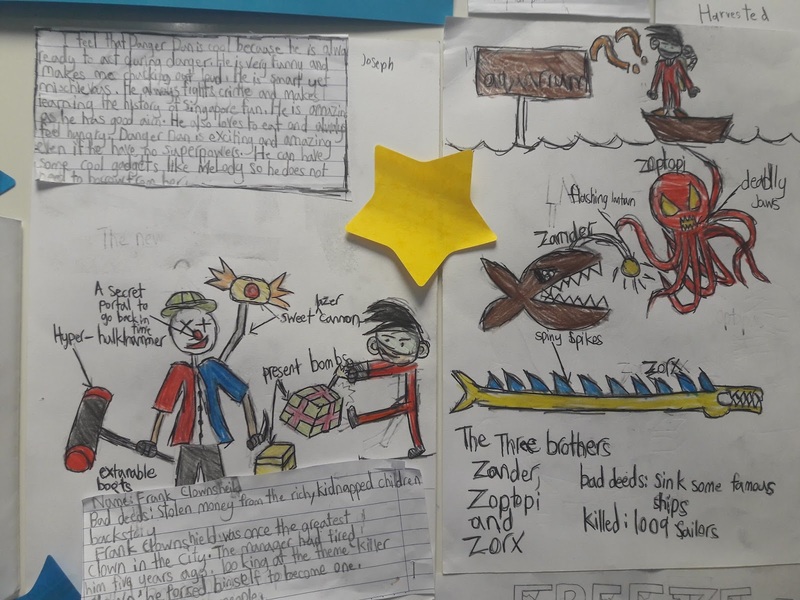 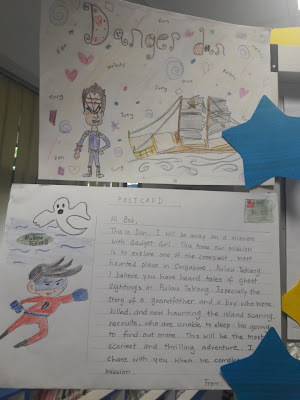 The students came up with their own inspirational ideas on Danger Dan powers and superhero gadgets! 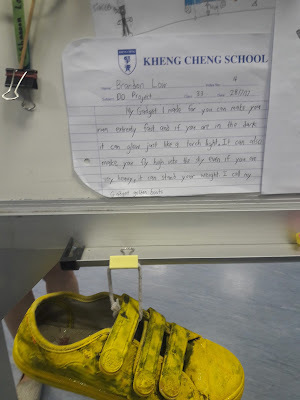 Glow-in-the-dark flying boots, anyone?